Start taking classes at Boxing in the Park and other studios! Boxing in the Park is a boxing gym with trees for walls! Whatever your condition or skill level, if you want to learn to box or improve aspects of your game or just get in great shape Boxing in the Park is right for you. Audubon Park has limitless opportunities for training - from the band stand for mitt-work, to the par course for strength and conditioning, to the inner loop 2 miles to the big loop 4.1 miles. Training in the elements adds an extra dimension you don’t get in air conditioned gym that has no trees! Wear comfortable clothing and athletic shoes. Please bring 16oz sparring style gloves with velcro closer and speed wraps. 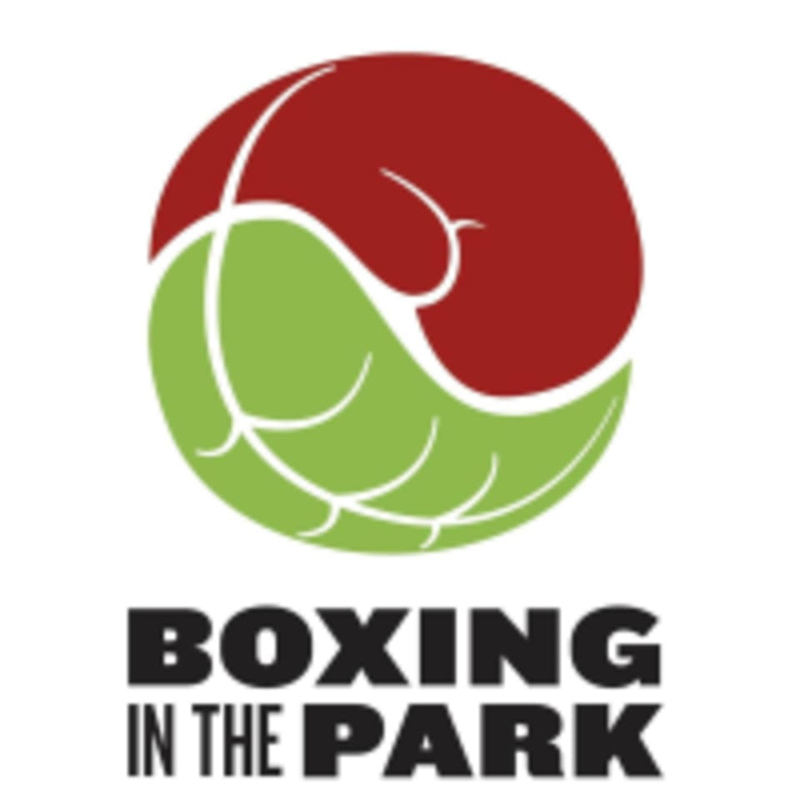 Boxing in the Park meets at Audubon Park. You can find them at 6500 Magazine St, New Orleans Newman Band Stand, Shelter #10 Turn into Golf Dr, go past trees on left, look for low beige building on right with #10 sign on it. Park there.